We are having a Holiday Salsa Dance Party instead of dance class on December 19th at the Reach Center in Eugene at the corner of E. 25th and Harris. 7:00 - 9:30 pm. Come out to celebrate the holidays and dance. Everyone is welcome. We will play Salsa, Son, Timba, Guaracha and more, and there will be a performance by the new casino rueda demo team Tumbeando! Heidi Weiskel will be there to lead some Suelta and Jeff Bryan(and others) will call wheels. We will have lots of partner dancing, sangria, punch, a few soft drinks, some munchies and a free prize drawing with simple gifts like music CD's, chocolate and gift certificates for acupuncture treatments, dance lessons etc. If you would like to bring some food or drinks to share please do so. 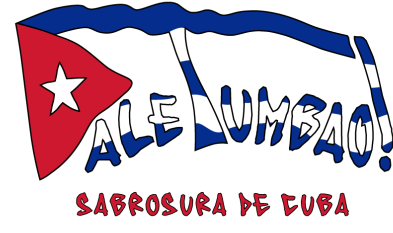 Join the Eugene Casineros Dance Community along with Dale Tumbao and Tumbeando! It is all FREE. Come out and share in the festive holiday cheer.